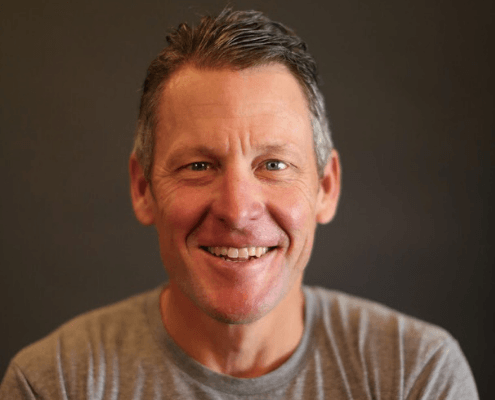 High Five Events announces Lance Armstrong as the Austin Gives Miles Charity Chaser for the 2019 Ascension Seton Austin Marathon presented by Under Armour®. Armstrong’s involvement will highlight Austin Marathon’s continued support of the Austin community, elevate Austin Gives Miles’ profile, and help surpass the $1 million fundraising goal. 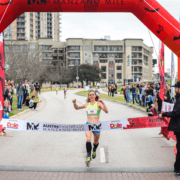 The Austin Marathon will take place on Sunday, February 17th. 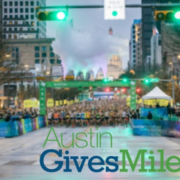 Austin Gives Miles is the official philanthropic program of the Austin Marathon. 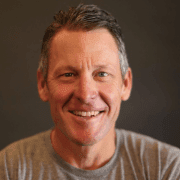 Lance Armstrong is an Austinite, philanthropist, cyclist, and an avid runner. He is founder and owner of WEDŪ, a content destination designed to provoke and equip people to embody an endurance lifestyle. 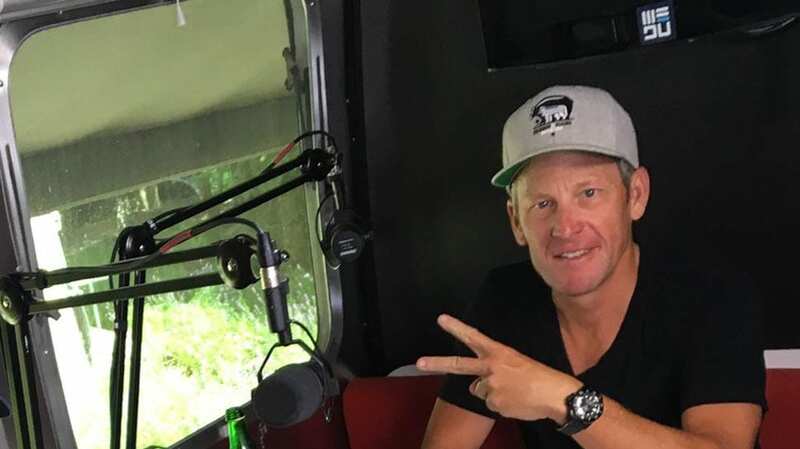 Armstrong hosts two podcasts: The Forward, which features down to earth conversations between Armstrong and a myriad of personalities; and THEMOVE which offers listeners a rare, insider’s perspective on the world’s most iconic cycling races. WEDŪ also produces endurance cycling events Texas HŪNDRED and Aspen FIFTY. Armstrong has completed numerous marathons, half marathons, and triathlons. 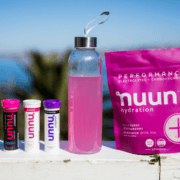 During the 2018 Austin Marathon, Austin Gives Miles contributed more than $670,000 to the Central Texas community. The Moody Foundation pitched in for the third year in a row. They matched contributions made, up to $10,000, for each organization. Last year’s Austin Gives Miles Official Charities recruited more than 650 runners and provided more than 1500 volunteers. 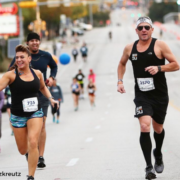 The Austin Marathon will celebrate its 28th year running in the capital of Texas in 2019. Austin’s flagship running event annually attracts runners from all 50 states and 30+ countries around the world. Having start and finish locations in the heart of downtown Austin puts participants and spectators near all the action and within walking distance of restaurants, hotels, and shops. Finishing with the picturesque Texas State Capitol as your backdrop is icing on the cake for the perfect running weekend destination. Registration is open.